It’s Friday. Time to explore something new. 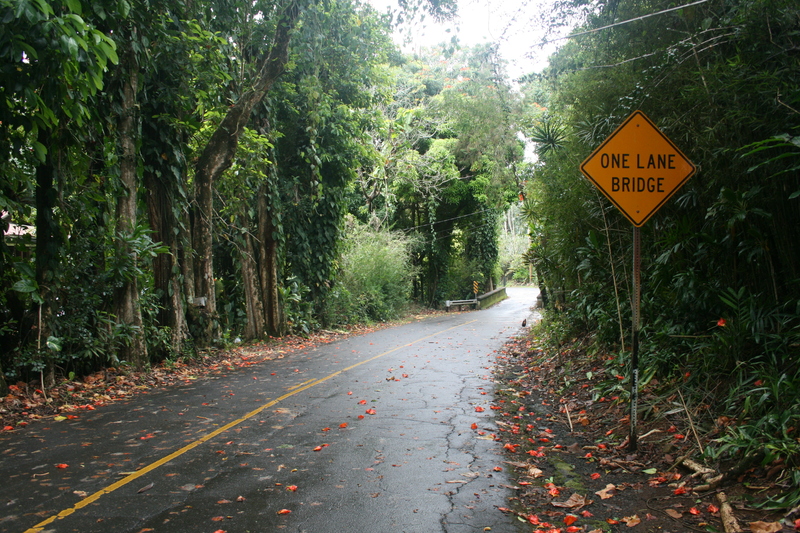 How about this lovely road on the Big Island? Who knows where it might lead? Aloha. This entry was posted in Big Island, Hawaii, Travel and tagged Big Island, Hawaii, Hawaiian Islands, Travel by alohajournal. Bookmark the permalink.